Apple is set to spend $921 million on a second data center in Denmark run entirely on renewable energy. The news was relayed by the Danish government's Ministry of Climate Energy and confirmed in a statement to Reuters by Apple's Nordic director Erik Stannow. Apple said the new data center would begin operations in the second quarter of 2019 and would power its online services, including the likes of iMessage, Siri, Maps, and the App Store. The data center is located in Aabenraa near the German border, which is a couple of hundred miles south of the data center the company has built just outside of Viborg, which is due to start operations later this year. Apple said a planned data center in Athenry, Ireland, announced in 2015, had yet to begin construction and is awaiting judicial review. Apple faced multiple objections from local groups because of the planned facility's possibly harmful effects on the nearby wilderness. Originally it aimed to have the Irish data center up and running by early 2017. 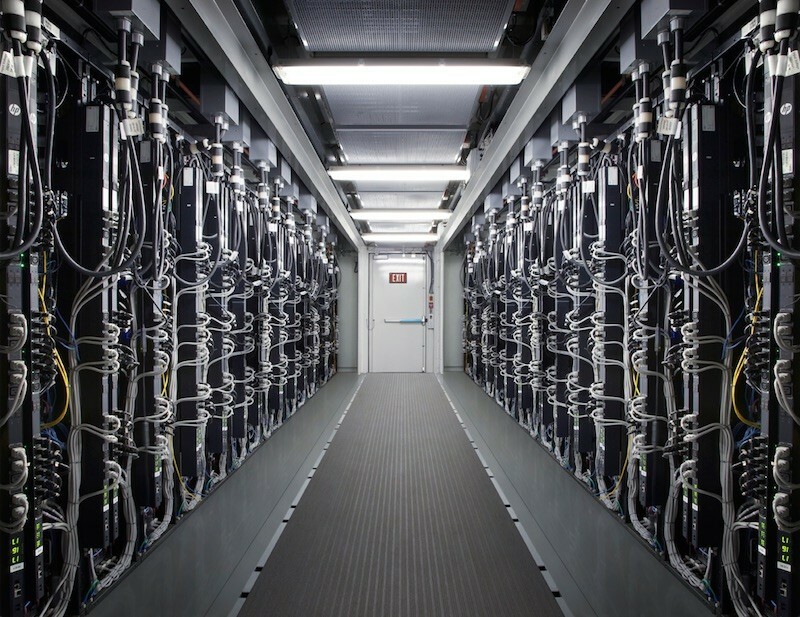 How many (Apple) Data centres are there in Europe? Wish *"all" my data will be stored in one of those since Americans can't touch it, like the NSA. *All= The data I want to be online. Most of the locals want it built. It's just a couple of NIMBY types who don't, and it's not even in their back yard anyway. The Irish State has designated Data centre areas that are located on the south east and along the east coast. I have no idea why Apple wants to build in that particular location. They gave a pathetic excuse about being hundreds of miles away from a nuclear station. I guess it must be a station on the west coast of Wales or England. Still a BS excuse. Why not just build in one of the designated areas? They talk about the environment - but want to rip down and dig up Bat and Badger habitats. and what it will look like (supposedly) when finished. The small bit of animal habitat will be gone. Of all the places in Ireland like? There is a boatload of land about the place - but they had to go for the only few trees in the area. SAD!!! How's renewable price in Denmark in Dec & Jan for industry? No idea, but I wouldn't count on it being much higher. Vestas, the second largest wind mill company in the world is from Denmark, and we are currently sitting at around 60% for electricity comming from renewable sources. That's why I asked "How many data centres there are in Europe, if only one your points are valid, if 10 then The data could easily remain in Europe. It would be a mess because you'd have to somehow register iCloud users as EU citizens to apply those special rules. If the EU servers are protected from spying (which IDK), if it's just by the IP address you were on when you signed up, people could use proxies to grab these accounts. And the more diversified the locations of their data centers, the more theoretically reliable the system could be. I'm impressed that Apple is following through on its commitment to make all their operations run on renewable energy. Apple Data Centers in Europe: Impervious to US Government Snooping. Totally Vulnerable to European Union Extortionist Lawsuits. C'mon it's gonna be a trillion dollar company. Would like to switch over from Google Photos. Wait, the linked article says $921M, not $291M. I was gonna say, $291M for a data center running entirely on renewable energy sounds super cheap. I don't know if it's that simple since Apple is headquartered in the US. Perhaps you can use a different cloud service to ease your fears. The EU is a elite scam to repress and control nations that's why England left. Mine was on topic, this is off topic and political, I bite though. Hmmm, but because of your so called elite scam we have much cheaper roaming now. Brexit is a bad idea, most people from the UK agree now, they have been scammed into it.